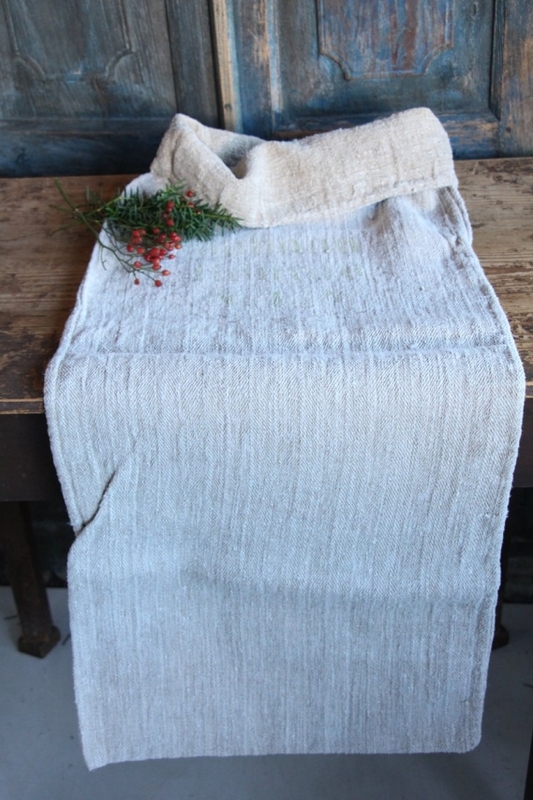 This offer is for this lovely and wonderful ANTIQUE handwoven and handloomed hemp linen grain sack. This fabolous , absolutly wonderful handloomed grain sack has a dense and close weave with an amazing very heavy weigth, chunky and rural looking texture. 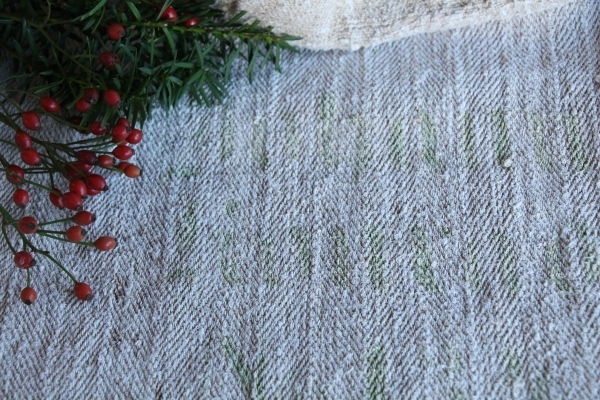 This one is soooo fabolous,very extraordinary, it would be a wonderful stairrunner, even as gift for a lovely friend. 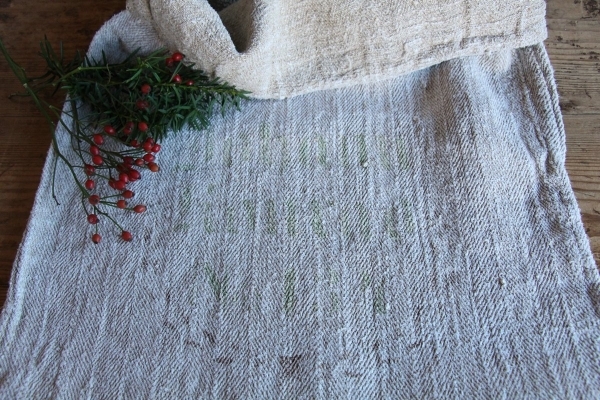 This one is just LAUNDERED and therefore ready to use for your creative project. 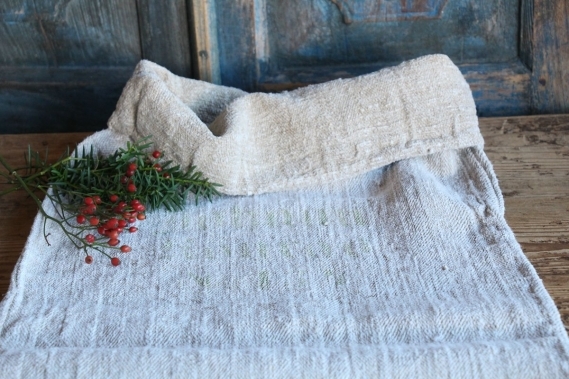 Every roll or grain sack is different and unique in texture and color but all are wonderful pieces of textil folk art, all linen and grain sacks are 100 % biological and organic, completely free from chemical substances. !! !Its really lovely, the stripes are highley decorative!!! you can create so wonderful things!! !